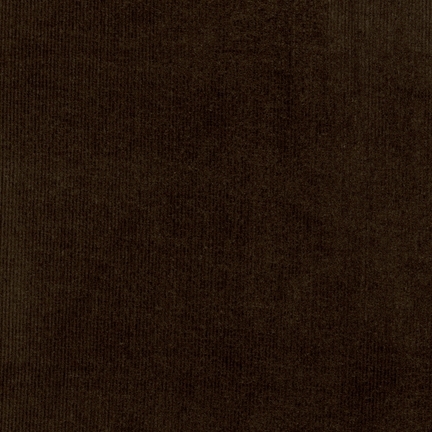 56″ wide Robert Kaufman 21-Wale Corduroy in Dark Brown. Order by the yard! 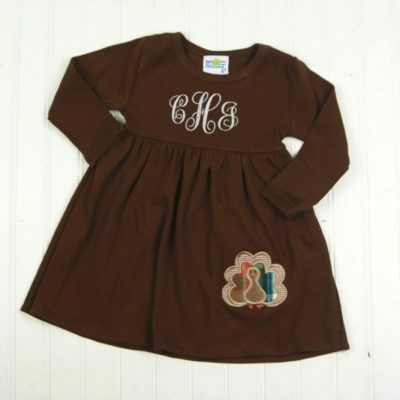 Our brown corduroy is the perfect Thanskgiving Fabric! It’s 21 wale (number of cords per inch)- very fine for a lightweight look and feel. The dark brown color from Robert Kaufman is a great option for apparel, gifts, or small home decor projects! 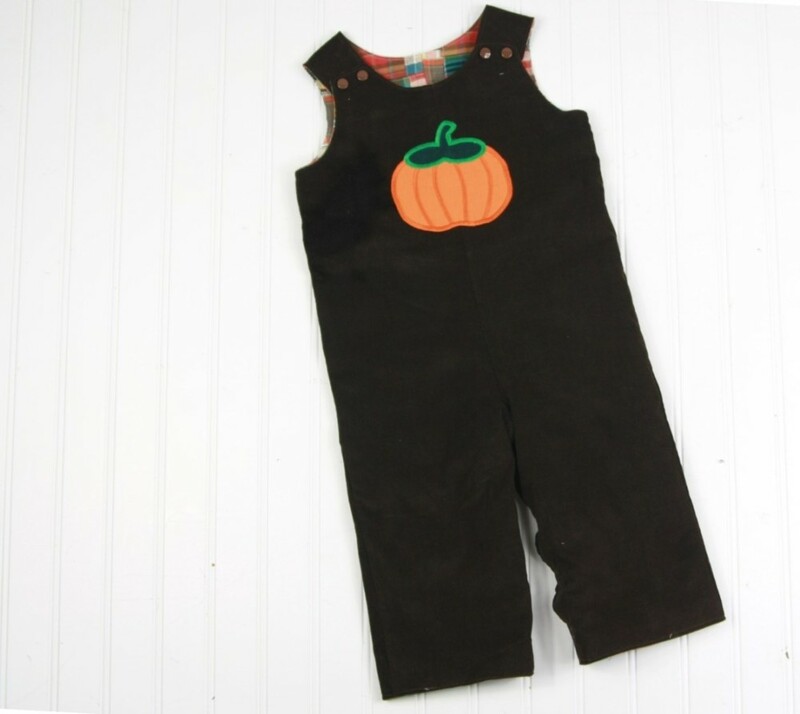 It’s soft yet sturdy for lots of sewing options! 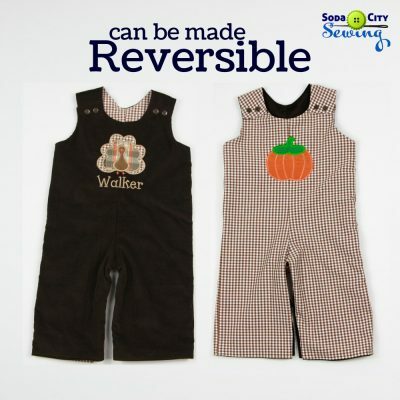 We love making rompers, light jackets, and pants with it. It’s 100% cotton. It’s 56″ wide, which makes it so easy to cut out larger projects. It’s lightweight enough for tops, but also sturdy enough for bottoms. 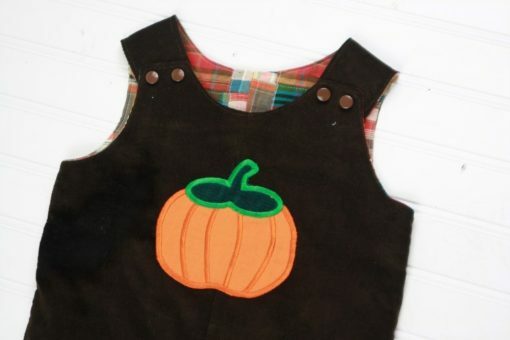 Appliques work well with the corduroy too. 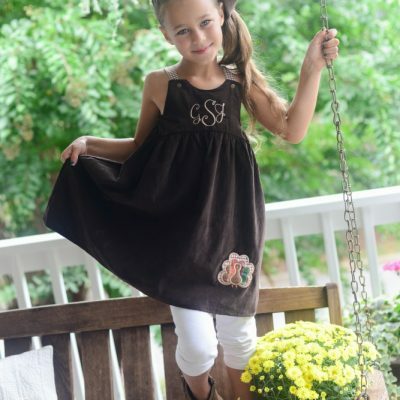 The dark brown color is ideal for a fall or Thanksgiving outfit for boys or girls! ORDER BY THE YARD Order by the yard- Ordering a quantity of 4 would be 4 yards. Orders of 6 yards or more may not always be one continuous piece. 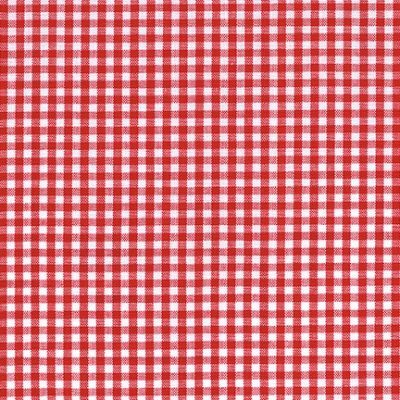 Let me know if you need an uncut piece over 6 yards and I will check our inventory for you! Thanks for visiting Soda City Sewing, where we’d love to offer Thanksgiving fabric to inspire your projects!